If you liked this show, you should follow HWTP SPORTS TALK. 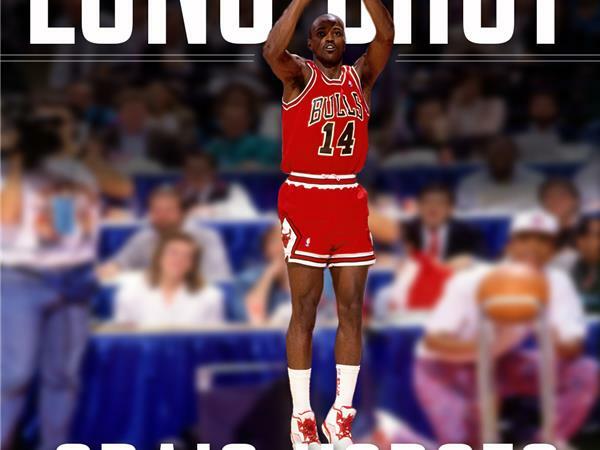 Two-time NBA Champion Craig Hodges has never been shy about speaking truth to power. As a member of the 1992 world-champion Chicago Bulls, a dashiki-clad Hodges delivered a hand-written letter to President George Bush demanding that he do more to address racism and economic inequality. Hodges was also a vocal union activist, initiated a boycott against Nike, and spoke out forcefully against police brutality in the wake of the Rodney King beating. But his outspokenness cost him dearly. In the prime of his career, after ten NBA seasons, Hodges was blackballed from the NBA for using his platform as a professional athlete to stand up for justice. In this powerful, passionate, and captivating memoir, Hodges shares the stories—including encounters with Nelson Mandela, Coretta Scott King, Jim Brown, R. Kelly, Michael Jordan, and others—from his life-long fight for equality for African Americans.